Launched in 1966, the Toyota Corolla became Japan’s best selling car in 1969 — and didn’t lose its title until 2001. With over 30 million cars sold in 140 countries through 2011, the Corolla is the world’s best-selling car — ever. 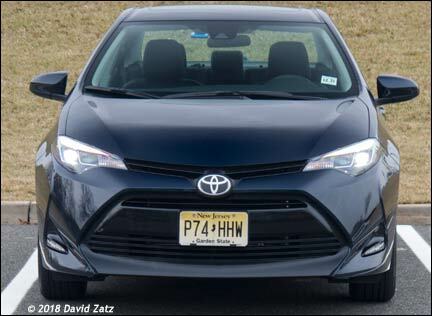 The 2019 Corolla appears to have more of what made the car so popular, with a new engine and chassis. 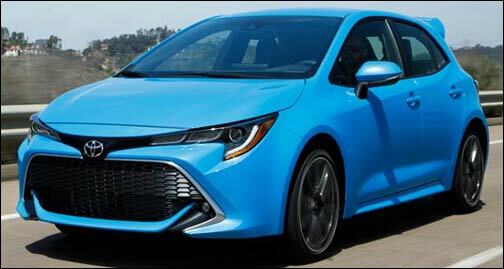 The 2020 Toyota Corolla will start at $19,500 in the United States, arriving in March 2019. One of the features will be a standard 7-inch touchscreen sticking out of the dashboard, with 8-inch displays on the LE and up; they have wired Apple CarPlay, Android Auto, and Amazon Alexa with the Entune 3.0 system. Toyota only started using CarPlay in its 2019 cars. Our Corolla Forums cover performance, recalls and TSBs, audio/electronics, and buying and selling.